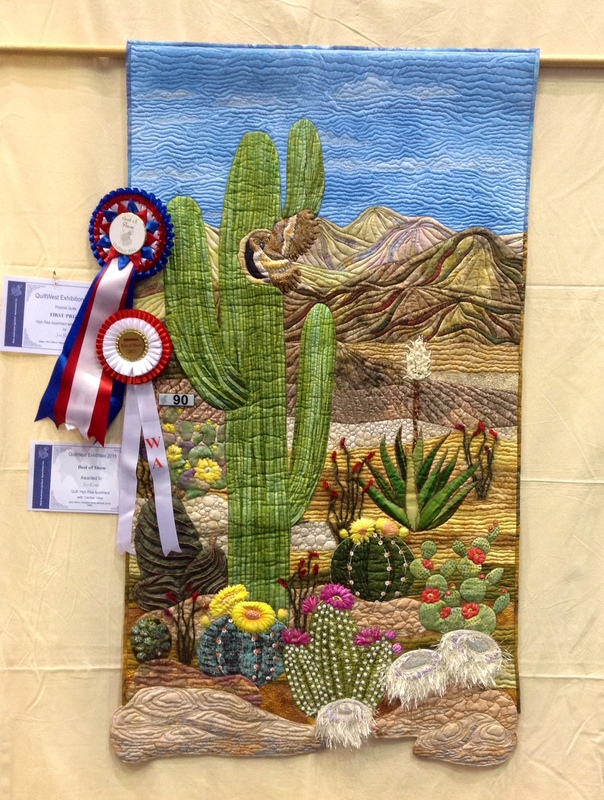 Congratulations to all the QuiltWest 2015 prizewinners. To view the gallery click on the link below. This entry was posted in Exhibitions and tagged QuiltWest. Bookmark the permalink.